We are finalizing the details for the 2019 edition of the New England Drupal Camp. Mark your calendar for November 22 - 23, 2019. We are happy to announce the Drupal Roadshow in 2019. Read more. We are happy to announce New England Drupal Camp's focus in 2017 is Multilingual. To anchor our conference, we are fortunate to have Aimee Hannaford, from Hook 42, delivering the keynote presentation titled "Inclusion and Diversity in the Ever-growing Global Digital Marketplace." 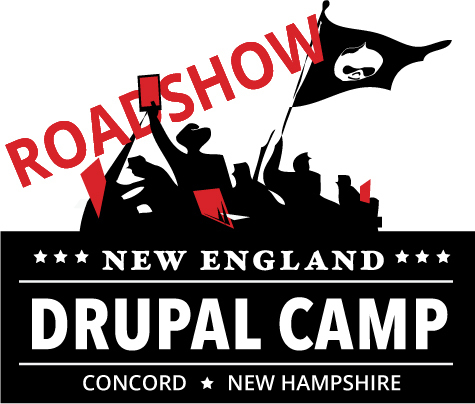 Our vision to move the New England Drupal Camp throughout the region began in 2016 with the help of New Hampshire Drupal Group. Our destination was Southern New Hampshire University in Manchester. SNHU was a great venue and the conference was a success. We are happy to announce New England Drupal Camp will be held on November 17-18, 2017 at the College of the Holy Cross in Worcester MA. Friday (11/17) is our training day and Saturday (11/18) is our conference session day.